A bit east of Vancouver, Port Coquitlam real estate is calling you home. With a population of just over 50,000, this community is just the right size. A diverse section of British Columbia, Port Coquitlam is bursting with opportunities. Residents range from singles and couples raising families to empty nesters and retirees. The community living in Port Coquitlam homes is active in body and in mind. Connecting the city centers is the Traboulay PoCo Trail. Winding through the city this fun focal point traverses city boundaries. 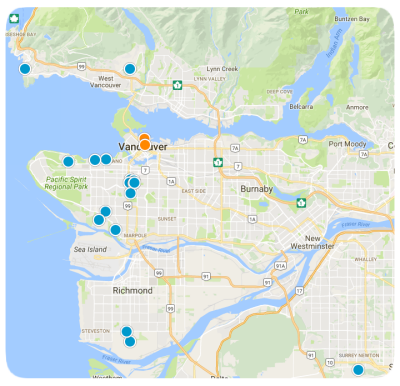 Following the looped trail residents can explore the Port Coquitlam real estate community. A downtown section is paved and perfect for commuting by bike. The trailway maneuvers through the meadows of Colony Farm along the South Pitt River. Passing the Citadel Landing Boardwalk and it moves through Peace Park and then next to the Coquitlam River. 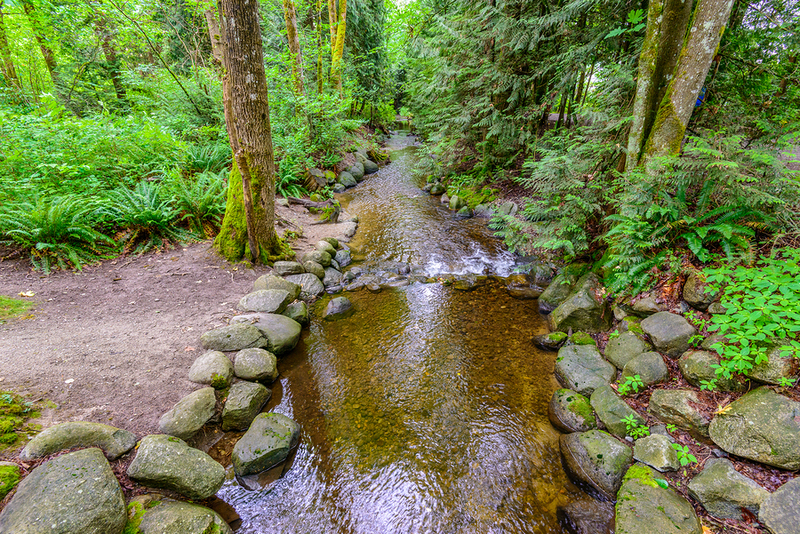 Hyde Creek has its own section as well making the the PoCo trail a true representation of the varied Port Coquitlam landscape. Port Coquitlam is playful with recreation being of paramount importance to its citizens. There are plenty of opportunities to participate in sports. Fields, ice rinks, and sports arenas support soccer, hockey and baseball. Aquatic programs are impressive with both indoor and outdoor pools. The Gates Park Outdoor Gym and the Bike Skills and Railside Outdoor Youth Parks encourage fitness in the fresh air. Make room for Fido. Leashed dogs are welcome pretty much anywhere. Two areas in town are specifically zoned for off leash tail wagging fun. Downtown between Maple Street & Bury Avenue and Shaughnessy Dog Park are open areas for off leash fun. Friends of Leigh Square focus on bringing art and culture to the forefront. Supporting a variety of arts endeavor this arts council encourages neighborhood involvement. Educational programs, arts classes and special events fill the calendar making Port Coquitlam an artsy area to live in. There’s quite a bit to explore in Port Coquitlam. Take some time to scout about the area. The perfect home may be just around the corner.